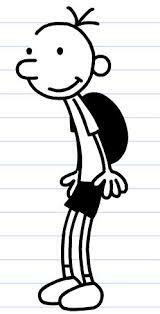 Attention fans of the Diary of a Wimpy Kid series! The latest installment in the ever-popular adventures of Greg Heffley will be coming out on November 4th with Diary of a Wimpy Kid #9: The Long Haul. Can Greg survive a family road trip? We’ll soon find out! provided. Please register for this event by contacting Sarah Beth at 580-7290 or email sarahbeth@spencerlibrary.com.